It’s time to look at one of the recent Rayman games. 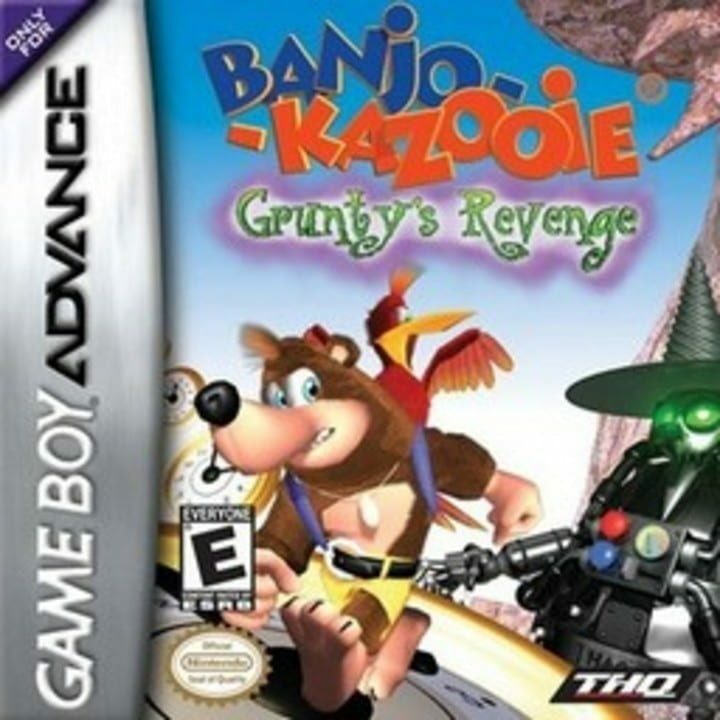 You could make a strong case that this is the one which finally put Rayman back on the map. His games had ceased for quite a bit, but this one made him mainstream again. 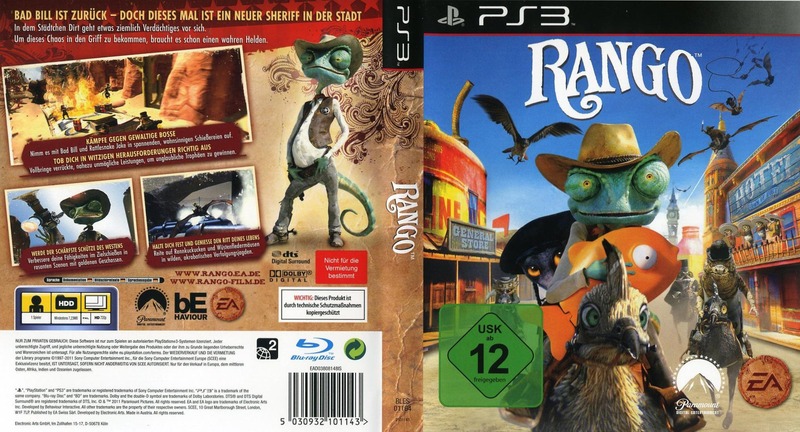 Although, since the character has vanished once more we will need more games like this one. It’s a fun enough title. While lacking some of the charm of other side scrollers it is nonetheless a solid title for all fans of the genre. The game starts off with Rayman and his friends lounging around on someone’s tree. The poor old lady can’t even think straight with how much noise they are making so she grabs her buddies and goes to confront Rayman. Rayman quickly turns this into a battle, but the senior citizens defeat him and his friends. Rayman must now save his friends and stop whatever heroic/evil plan the old lady has in store. The question you must ask yourself is if you should root for Rayman…or the old lady? Naturally the gameplay is pretty fun. It’s your classic 2D platformer with a few unique items thrown in to match Rayman’s style. You can throw punches as well as hold for a charged hit. You can glide with your head that functions as a helicopter and in general have a lot of good movement options. You must get to the end of the level and free whatever fairies are trapped. However, just beating the levels will not be enough as you’ll quickly figure out. There are a lot of roadblocks in the story that serve as a way to artificially extend the game. You need to collect a great number of spirit orbs in order to beat the game. This means that you must either replay most levels at least once or grab a bunch of them during the level. The latter is easier, however you may enjoy each level a little less with how much longer it takes to complete them. I never like when a game forces you to explore like this. You’re effectively penalized for being too good at clearing the levels. 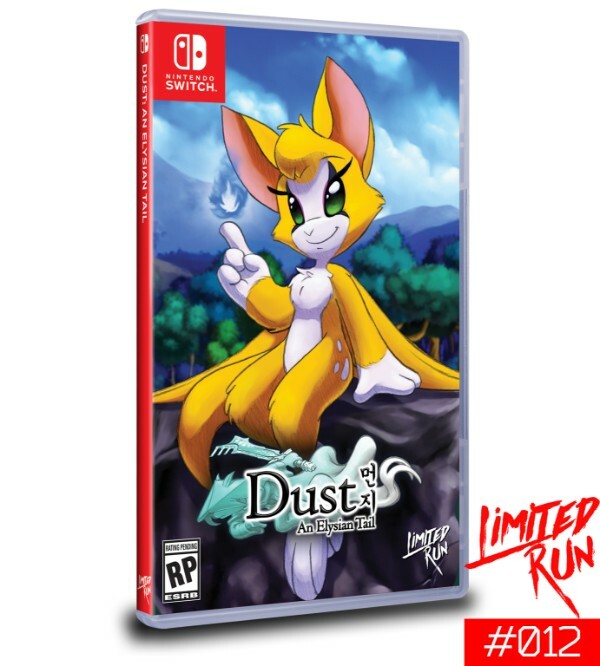 I will say that this does enact a heavy toll on the game and is one of the reasons why it falls short of the other platformers. The other reason is that the story is just pretty bad. I’m talking Crash levels of bad. Rayman is actually not as likable as Crash which I’m shocked about. He’s quick to violence and the guy doesn’t seem to care about anyone other than himself. It really doesn’t help you think that he is even remotely heroic. I have my doubts after this game. You never get invested into the plot because it is virtually nonexistent and Rayman is too annoying to root for. The game also gets a little iffy with the character designs, adding some fanservice to the fairies that Rayman is saving. I can certainly say that this was not quite how I pictured Rayman to play out. Still, as I mentioned the core gameplay is fun which is good. The levels are actually pretty solid. If you don’t care about reaching the ending and just play each level straight through you’ll enjoy them a lot more. They only drag on when you have to explore them. As a result, you’ll really look forward to the boss fights which show up during the final levels and the aerial stages. Those are always very short and are fun to get through. It’s the optimal experience if you ask me. Adding in a secondary gameplay style almost always works out for the best so Rayman did a good job there. Another good thing Rayman did was add the unlimited lives feature. I feel as though this is immensely helpful for the levels given how long they are. You’ll probably die quite a few times so you’ll be glad that you don’t have to backtrack too far. That would get very old very quickly. I thought the graphics were pretty good. The character designs are on point and the levels are good looking. It’s not as colorful as other games, but that’s likely intentional to get that slightly grittier. I gotta give the soundtrack a thumbs down though. I’m not sure what the game was going for with the various lyrical themes that showed up but they really didn’t mesh well with the game. It got worse whenever you would die since you’d have to hear the theme yet again. As far as replay value goes, Rayman has quite a bit at its disposal. As you collect orbs new levels open up and you get more unlockables. You get new costumes, characters, etc. Naturally you can also go after all of the PS3 trophies to really try and put yourself at the top. 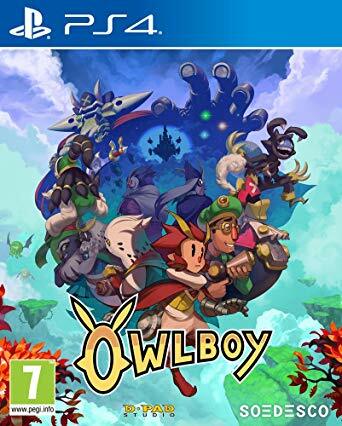 As the story itself is already longer than many platformers this makes for a game with a great amount of content that will last for quite a while. Overall, Rayman Origins is a mixed bag. As a game it fulfills it’s job of having quality gameplay but aside from that it ends up faltering in the home stretch. It’s not the most complete game so you just have to decide why you are playing it. If you are here for the gameplay then you are all set. If it’s for the overall experience then you may want to look elsewhere. 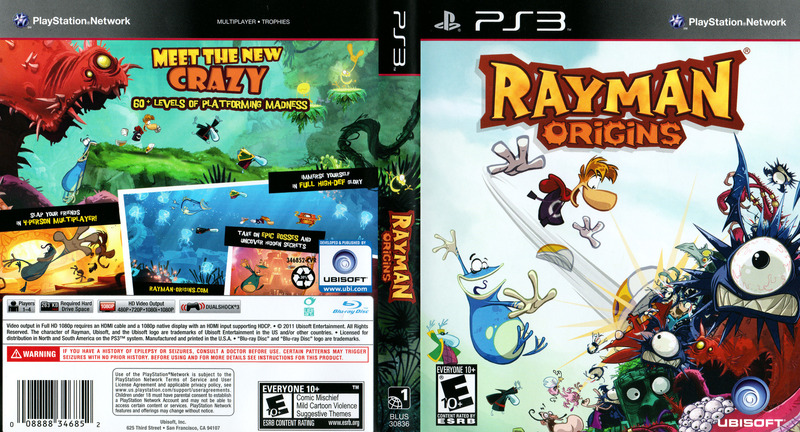 Either way I’ll look forward to the next Rayman title as I feel like it should improve upon the flaws of this one. 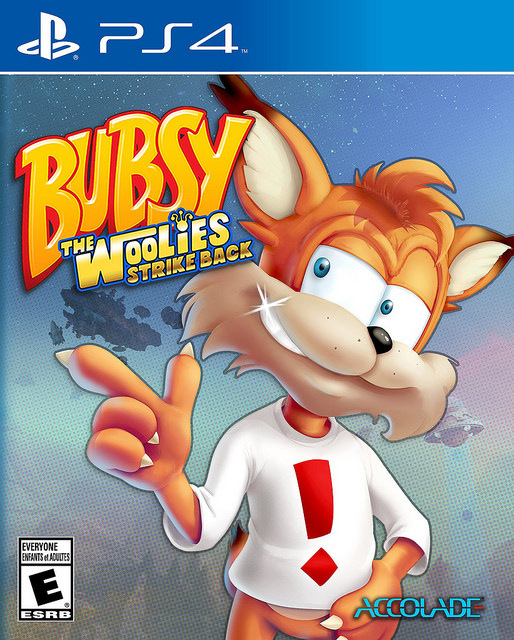 It’s time to greet the return of Bubsy! 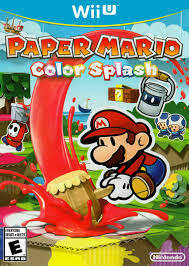 I admit that I never got to play the original games back in the day but this one looked fun enough. Plus, it was the only game where I could make the most out of my Amazon mobile app. I’m definitely glad that I didn’t get it for full price since it’s only around 1 hour long, probably even less than that. It is a fun game and the sad part is that the gameplay is actually completely on point. What ends up hurting it is really just the length. The plot starts with Bubsy’s favorite yarn getting kidnapped by some aliens. He decides that it’s up to him to get it back and gives chase. You then fight through 15 levels of platforming and boss fights as you make it to the end and get the yarn back. It’s a pretty low key plot when you think about it. There are only two real cutscenes, an intro and an ending. After that it’s just about making your way through the levels. Each level is around 2 minutes long. You can glide and double jump which means that you are able to enter Kirby levels of cheese here. You can just glide past everyone and you’re set. You rarely have to ever stop so just go full speed through it all. Bubsy is really overpowered but to make it fair you also die in one hit to anything. The main advice I can give you is simply don’t get hit. Even if you do, there are checkpoints every 5 seconds and you get 10 lives per level. The odds of you actually getting a game over are incredibly slim. So it’s fair to let you know that this game’s difficulty level is at rock bottom. There are no challenges to be had here, it’s just about enjoying the game. In that sense it’s very much like Snoopy. For the record, this game is better than Snoopy. Both games are at a similar length, but the gameplay is smoother here. The levels are very high so you have a lot of freedom to run and jump. Too much freedom probably but the landscapes do look nice. Jumping on the enemies is always the way to damage them so the game doesn’t make you learn much. If the game was longer this would be an easy 7. With a hype plot/cool characters it would be an easy 8. Alas, smooth gameplay isn’t enough to reach the big leagues, especially when you’re only 1 hour long. While the gameplay is very fast, the title does force you to slow down quite a lot when the boss fights occur. That’s because the bosses are only vurlnable after they do a combo of attacks and the villains aren’t in any kind of hurry. As a result you just keep dodging and dodging until you can counter. These opponents are easily longer than the level and the 4 bosses that you face are likely longer than the 11 normal platforming levels in the game. Food for thought. The bosses are long, but not difficult though so you’ll mow em down. Even for 10 bucks this doesn’t feel like it has a lot of value. 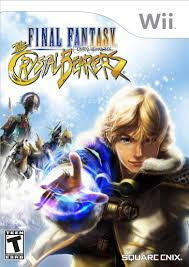 For replay value you can go back and try to collect all of the gems/beat every level without dying. I’ll give the game credit for not making this mandatory, but I just don’t see myself going back and doing all of that. It just doesn’t seem worth it but it’s nice for people who are huge fans I guess. It’ll make the length at least a little more reasonable. The graphics are really good though. It looks like a PS4 game. Granted, the game goes for a very simple look intentionally so it’s hard for it not to look great. With few character models to come up with, they can work on making them all sparkle. Unfortunately the soundtrack isn’t quite up to snuff. The tunes are very generic and I heard the complete OST after completing the game. It just won’t do anything for you and will be forgotten almost instantly. It’s a shame but not every game puts a lot of effort into this area. As for Bubsy himself, he’s a reasonable character I suppose. He definitely does talk a lot throughout each level but since recording time was limited prepare to hear the same phrases over and over again. It can be fun in an ironic way I suppose. There are also references to other series like Mario and Sonic during the levels which is nice to see. At the end Bubsy hints that a sequel could come out someday. I’d probably get it, but like this one I’d wait til I could get it for a good price. Especially if it’s this short. Overall, Bubsy is technically a pretty fun game. If you just want a fun experience and don’t care about the length then go for it. However, I can’t really recommend it all that much because of how short it is. You’d be better off getting one of the Mario games instead as those are fun and long. 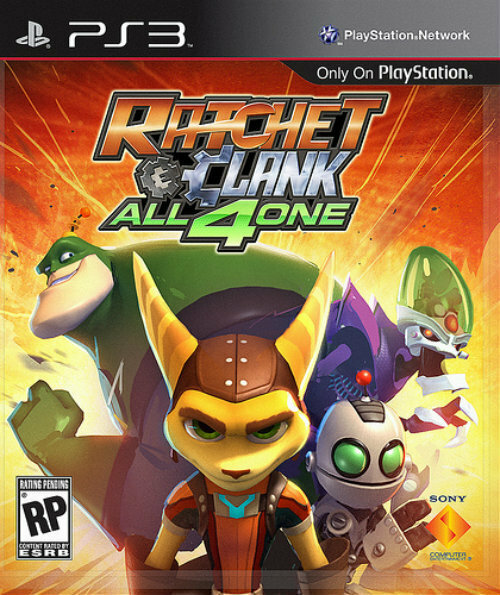 It’ll be interesting to see how this one compares to Yooka Laylee since that’s another modern revisit to the old era. This one seems like it would win in gameplay but if that one wins in everything else then either way Bubsy is doomed. If only Bubsy had invested more time into coming up with cutscenes to pad the length.